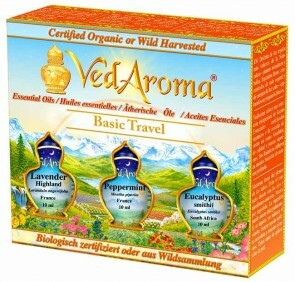 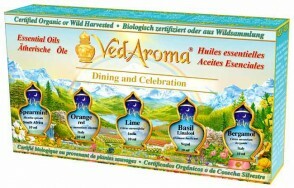 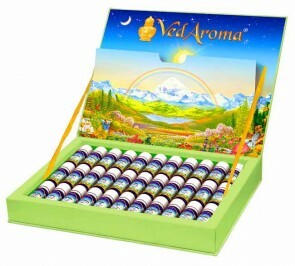 The VedAroma Luxury Boxed Sets are a perfect way to introduce aroma oils to a friend. Each boxed set is a selection of oils chosen for a specific purpose, and comes with a card or booklet explaining the various applications of the oils. 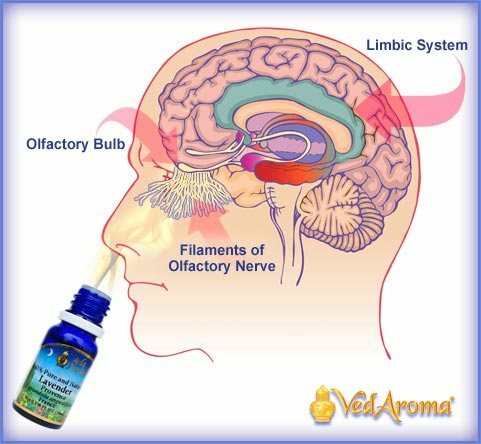 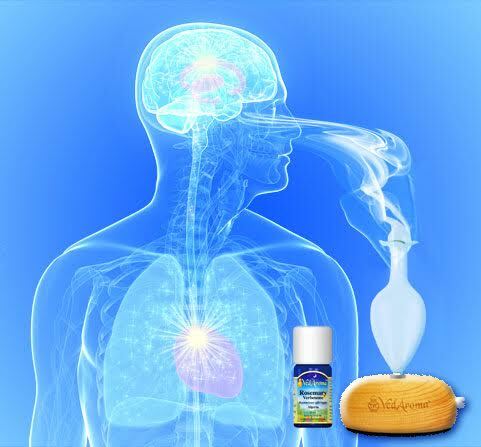 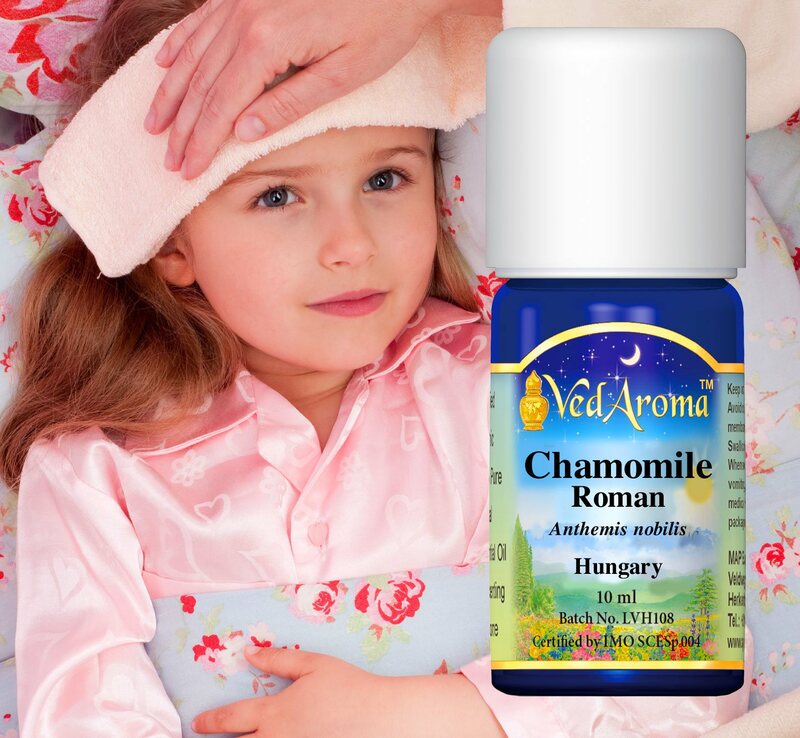 VedAroma Oils are pure, natural, certified organic or wild harvested essential oils and absolutes, which are balancing and normalizing in their effect. 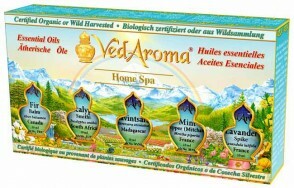 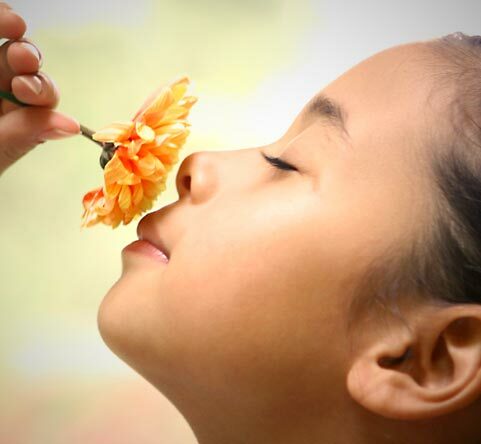 They enliven the body’s own self-healing mechanisms and restore wholeness, health, and life in body, mind, and emotions.